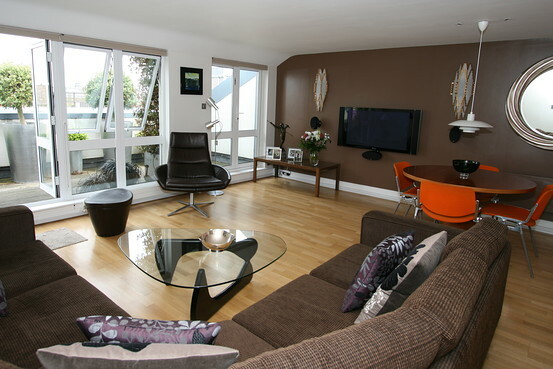 Homes with an X-factor provide a visual treat and comfort which will result in a house arrest! It’s the architectural oomph, the je-ne-c’est-quoi in a home that makes you standup straighter and stare. Who doesn’t love to live in a place like that? Some of the aspects that bring on a unique look and the x-factor for a house are added features like swimming pools, sun decks, enhanced natural habitat and landscaping, panoramic views, façade treatment and naturally innovative use of materials.This could essentially be an architectural feature. It could be the way you style your panes or the manner in which your house stands. To enhance the x-factor of your house, flip through international catalogues and architectural journals for some cutting edge ideas. Aspects like swimming pools and sun decks spell luxury to most city dwellers. Considering that space is an issue, we recommend hints of the actual thing. 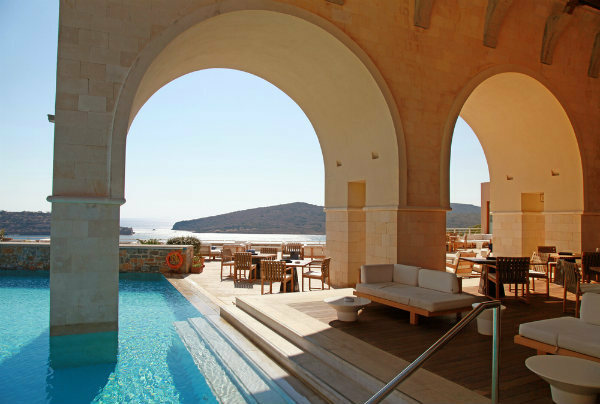 For instance, plunge pools and loungers on your balcony. In open-plan homes, where space is an issue, we suggest you plan your décor according to the activity zones. For better segregation and planning of your living spaces, the living area could be divided into three zones: entertaining, dining and relaxing. Work with room dividers like furniture, rugs and even screens to mark out the zones. Group settings are great options where you can define the space with floor rugs and lighting. In an open plan living room, use glass walls to separate and define different zones as they create a seamless look. Create contrasts with furnishing where you can visually differentiate the zones. Use rugs and different floor treatments for different areas of the house. For instance, you could use wooden flooring for the living areas. Polished perfect: Another effective design idea to mark out your zones is with the smart use of polish. For areas like dens, use dark veneers and polishes for a cozy look, made warmer with mood lighting. Lighter polishes achieve a calm, neutral and soothing look – these are great for areas like kitchens and dining rooms. No matter where we live, technology has become an important part of our lives. Our homes are now smarter and safer, the food we consume is better cooked and we can connect with people at the click of a button. All thanks to the development in the field of technology. We all love the idea of walking into a house where air-conditioners and lights switch on as soon as you step in. the computer reads mails as you unwind to your favorite music playing in the background. All this and much more is now possible thanks to the latest development in the world of home automation. Home automation is an amalgamation of advanced gadgets and gizmos working simultaneously in s secure environment enabling you to access, control and monitor remote activity. Do a thorough research to compare features and prices before you make your purchase of home automation gadgets. This should be a long-term investment. There are four basic necessities of home automation. Control and access: Thanks to secure and integrated networks, you can control multiple electronic devices and gadgets in your house by means of a smart control panel. Lighting solution: Smart devices record available daylight and ambience via sensors, resulting in energy efficient lighting, thus saving on energy and high electricity bills. Security: with a series of high-tech security cameras at your disposal, your house can turn into a digital fortress. Entertainment: Listen to music or watch movies from anywhere in your room with the help of central servers that act as a media library giving you access to your medial files. A well-protected home ensures tremendous peace of mind in knowing that your loved ones are safe and secure whether you are with them or away at work. 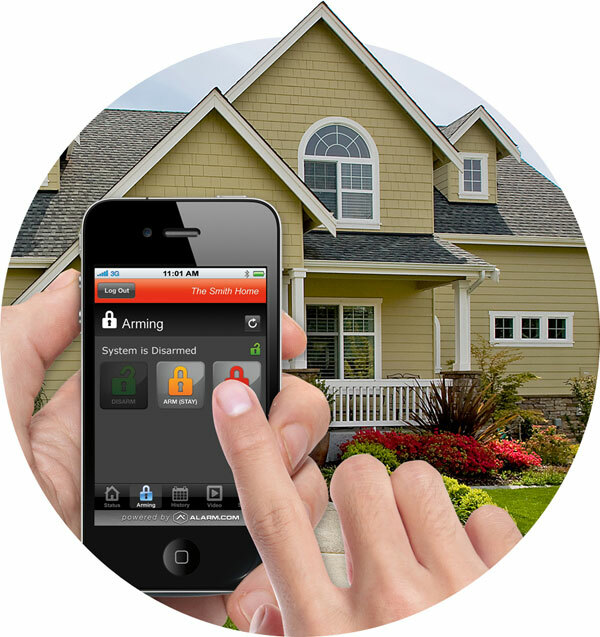 Over the years, technology governing home security has evolved significantly. Today, it plays an excellent role in protecting our homes. Plan and pick security devices that are best suited for your space. Stick to a budget. People tend to overbuy security devices. Invest in reliable and trusted brands as these products need to be error-free. Leave the installation to professionals.